Last year we were honored to be asked to handle the marketing for Bank of Monroe. 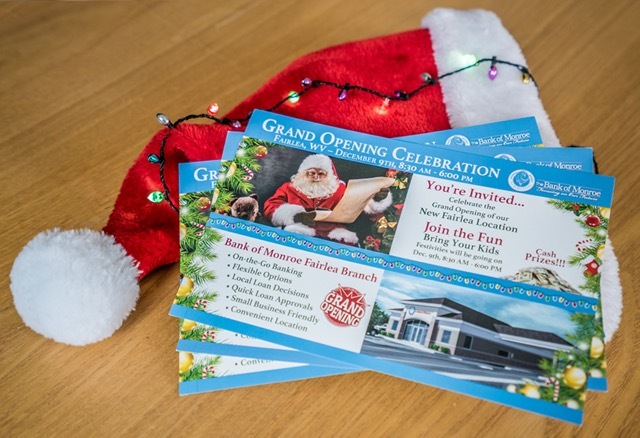 We created several print pieces, and handled the PR and marketing for the new branch grand opening. We look forward to contributing to the storied legacy of this brand.